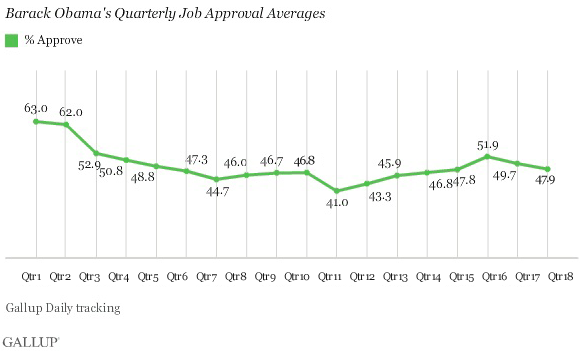 Gallup rolls up data on Obama's slowly declining approval rating. Polls confirm wide racial disparities in reactions to the Zimmerman verdict. And insert your own royal baby/Nate Silver-to-ESPN joke here. This is the HuffPost Pollster update for Monday, July 22, 2013. -Nate Silver leaves the Times for ESPN and ABC News. [ESPN]. POLLSTER UPDATE VIA EMAIL! - You can receive this daily update every weekday via email! Just enter your email address in the box on the upper right corner of this page, and click "sign up." That's all there is to it (and you can unsubscribe anytime).